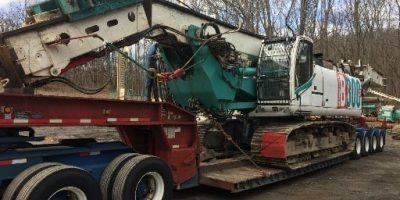 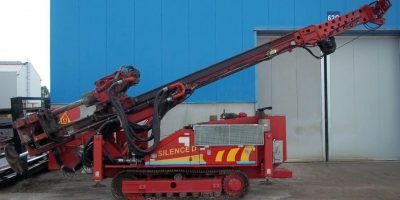 Some technical specifications of the Casagrande C14 – Used Machinery for micropiling and anchors. 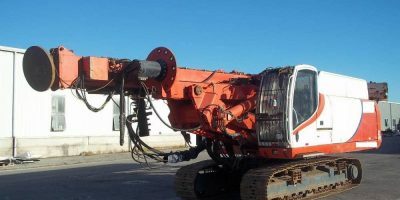 THE C14 represents the joint venture between over 50 years of Casagrande’s experience in the field of drilling, together with the innovation a feature, which characterized the long history of company’s successes. 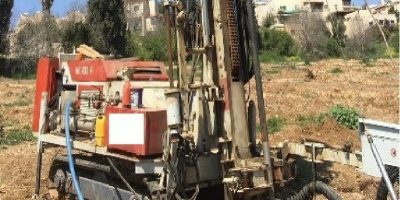 The C14 for micropiling is the new Casagrande drill rig designed and manufactured to tackle the larger projects in the field of foundation and is suited for constructing micropiles, CFA piles and is particularly suited to jet-grouting.